Clogged Drain Line? Stopped-up Sewer Main? 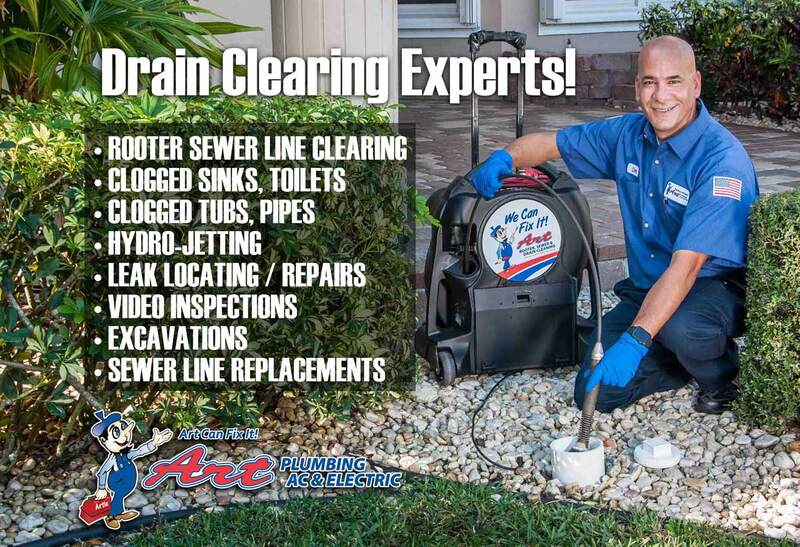 Call the emergency drain clearing experts at Art Rooter, Sewer & Drain Cleaning! We’ll clear any drain — Plus there’s NEVER an extra charge on weekends!